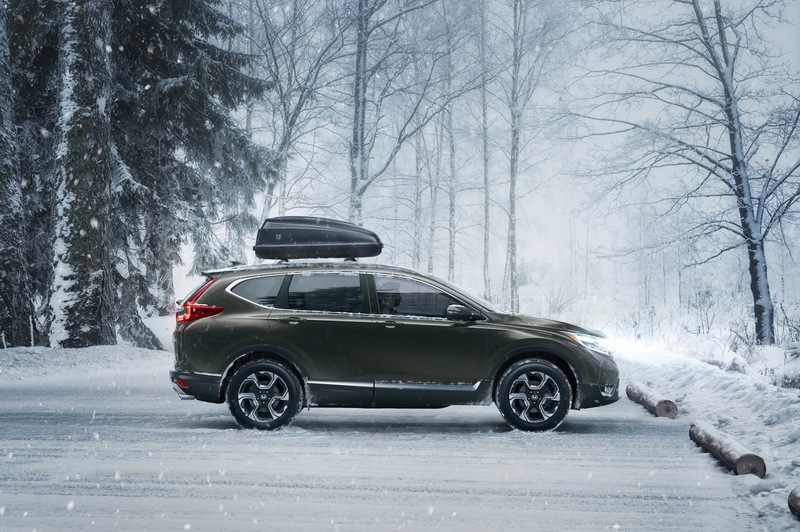 2019 Honda CR-V is Now in Stock! Holmes Honda of Shreveport, Louisiana is excited to announce that the all-new redesigned 2018 Honda CR-V has arrived! The 2019 Honda CR-V is raising the bar, and we are inviting you to step into a world of innovation. Daring New Exterior- Fresh, upgraded aluminum wheels, distinctive full LED head and tail lights, roof line spoiler and roof rails(Standard on Touring) are just a few upgrades Honda added to the 2017 CR-V to put it ahead of the competitors! New Turbocharged Engine- EX trims and above will come STANDARD with a stimulating and responsive direct-inject 4-cylinder 1.5 turbocharged engine. This bad boy will generate a magnificent 190 horsepower with 179 lb-ft of torque- a FIRST for the Honda CR-V! Leading Technology- We’re happy to announce that the 2017 will come with a customer favorite- the 7 inch Display Audio Touch Screen. The Display Audio System allows you to utilize your favorite smartphone features, thanks to its compatibility with the available Android Auto and Apple CarPlay! Next-Level Interior- With dual climate control, push to start, increased leg room and upgraded hand-stitched materials, we’re positive you will be ready to upgrade! Safety- All trim levels will come equipped with a multi-angle rear view camera, as well as the ability to have the Honda Sensing suite of driver assist technology! You can also expect an upgraded airbag system, as well as the next-generation ACE body structure! Top-of-the-Line Performance- Prepare to be blown away by the superior handling and quietness while in the cabin! Whether you opt for the turbocharged engine or the LX, we’re sure you will enjoy every bit of your driving experience! If you’re ready for a top-notch vehicle with impeccable handling that is easy on the eyes, we encourage you to schedule your test drive today!